This is one of two books that came out at the intersection of winter and spring, 2015. Mastering Homebrew was written with the intention to be an all-purpose homebrewing book for homebrewers at all levels, built on the bones of my first book, The Brewer's Companion. Based on what was currently available as well as what I perceived as the unmet needs of the audience, I decided to emphasize an artistic approach to homebrewing, along with with the necessary science. 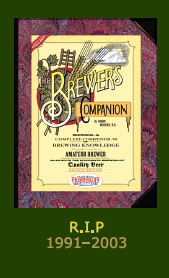 I asked some of my friends and colleagues in the brewing world to offer their insights on various topics, so the book is peppered with personal statements from many well-known brewers, both amateurs and professionals. 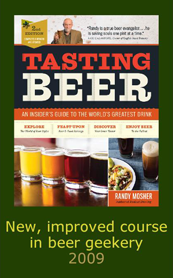 One topic that kept coming up was the need to develop skills as a taster, so the book includes an overview of the tasting process as well as a comprehensive vocabulary of flavors found in beer, both good and bad. This emphasis on flavor led to a very large and comprehensive ingredients chapter, along with some novel ways of organizing ingredients to help tease out their relationships. There is a malt color wheel, and 70 varieties of hops are organized into groups by flavor and ranked according to specific attributes. When it comes to getting started homebrewing, the book really encourages people to make their own decisions and not simply rely on other peoples' recipes. The starter recipe is called the Amazing Shape-Shifting Recipe, and the new homebrewer can create more than 100 different beers by making alternate choices of malts, hops and yeast within the safe guidelines of the recipe. There is plenty of information about the brewing process, equipment, yeast, fermentation and packaging. 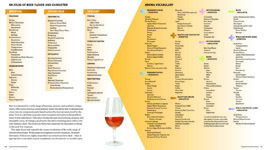 The recipe formulation section is extensive and encourages brewers to think about every aspect of their intended beer product, and to be deliberate about their recipes and the many choices they must make along the way. 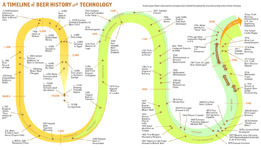 Classic and historical styles are fully described and in many cases charted out visually, making the relationships easier to understand. There are recipes for many of the major styles and some are designed so the brewer can make several variations from the same recipe. The book then moves into the land beyond styles and presents some recipes inspired by growing homebrewing movements across the planet, including Italy, Denmark, Argentina, Mexico, Brazil and beyond. 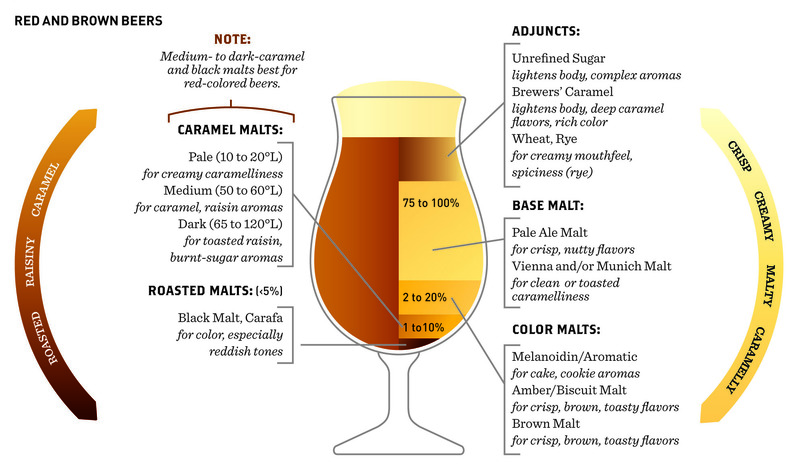 There are recipes for ingredient-focused beers and others that reflect seasonal inspirations. 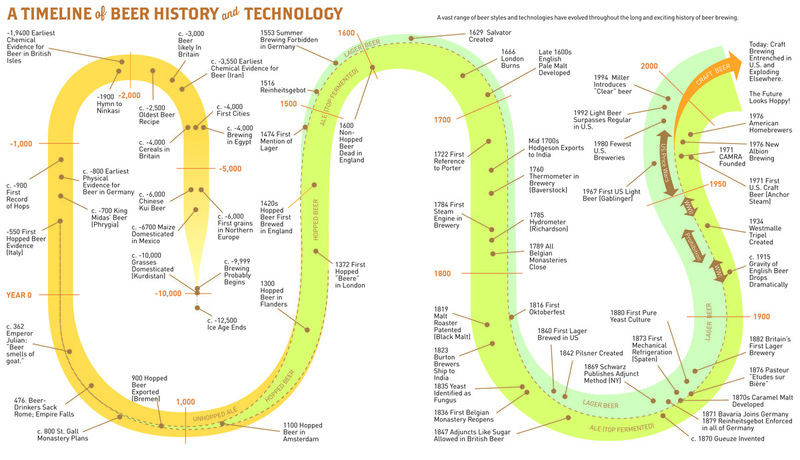 A detailed section on troubleshooting wraps it up. 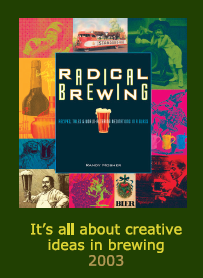 In this major new homebrewing guide, author Randy Mosher (Radical Brewing, Tasting Beer) lays out what it takes to create stellar beers at home. Leveraging his wide experience as a homebrewer, lecturer at the Siebel Institute brewing school and now as a creative consultant and partner in several commercial breweries, Mosher has created a comprehensive homebrewing book that will enlighten, entertain, provoke and most of all help you brew fantastic beer. Beginners will find the basics laid out clearly, with an emphasis on flavor at every turn. Creativity is encouraged right from the start. While most books offer a single dumbed-down starter recipe, Mastering Homebrew presents "The Amazing Shape-Shifting Recipe," which can morph into any of a hundred different beers depending on the choices made by the brewer. Advanced brewers will find a wealth of information and ideas to increase their understanding of how ingredients and processes affect the flavors in the glass, as well as some unique tools and techniques for building complex, harmonious recipes. After a brief coverage of brewing terminology, science basics and the characteristics of beer, the book moves on to its biggest chapter: ingredients. 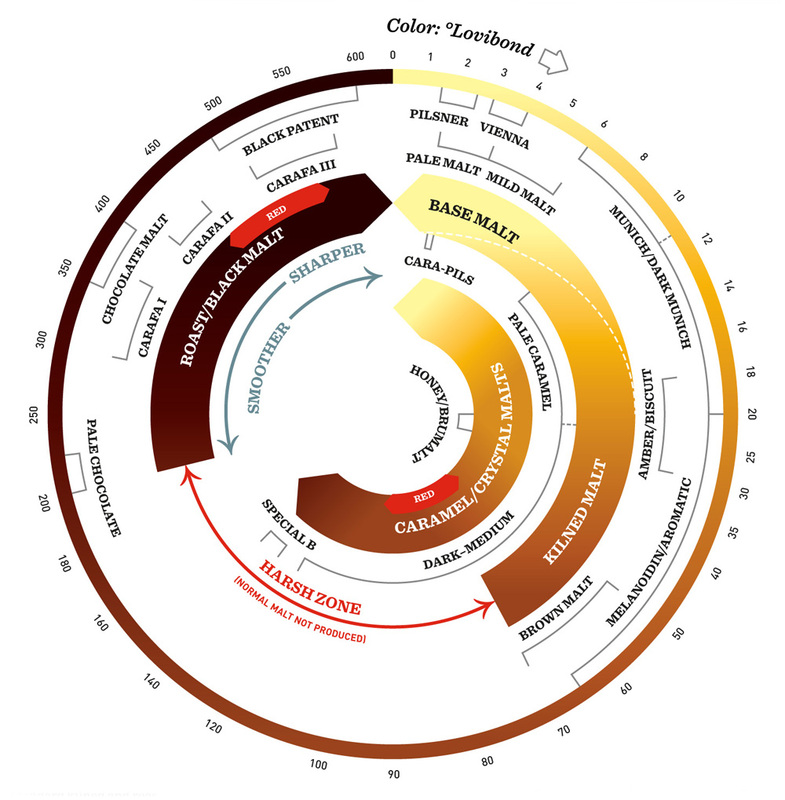 Particular attention is paid to the origins of flavor and the unique characteristics of malts and other brewing grains, mapping out their relationships in a malt color wheel. 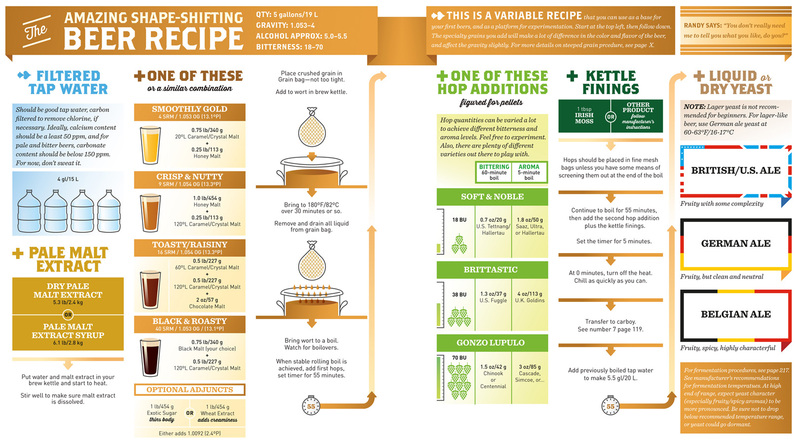 More than 80 varieties of hops are covered in detail, as well as being mapped by flavor affinities, making it easy to see relationships, find alternates, and build recipes. Water, sugar, fruits, spices and vegetables round out the chapter. The book moves on to the brewing process, equipment, yeast and fermentation, bringing an up-to-date perspective to each. Next is recipe formulation from both a functional and creative point-of-view, with many tools and techniques based on Mosher's experience not only as a brewer, but as a visual artist as well. The recipes begin with classic beer styles and move on to modern craft beer interpretations, global homebrew, seasonal beers and more. Troubleshooting and resources round out the package. Brewers at any experience level will benefit from the insightful quotes from many legendary brewers. The creative energy of international homebrewing ripples through the book with recipes from Argentina, Brazil, Italy, Scandinavia, Australia and elsewhere. It's wide, deep, tons of fun and contains content you'll find nowhere else. 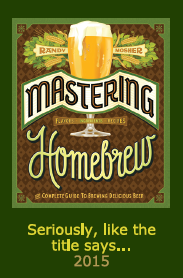 Mastering Homebrew is full color, with over 400 illustrations, charts and photographs, enlivened with homebrewer-designed labels and other testaments to the profound creativity and joy shown by the global homebrewing movement. 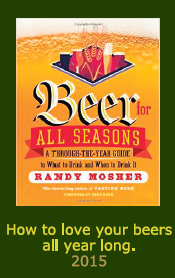 Foreword by Jim Koch of Boston Beer Co. Available in English-language only at the present time. We are currently seeking publishers in other languages, so if you are associated with a publisher of wine or beer books, cookbooks or similar topics, please contact us and we can put you in touch with the appropriate person at Chronicle Books.